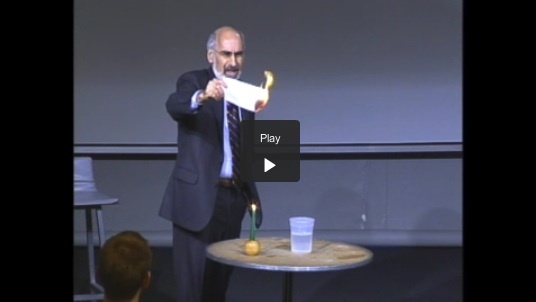 John Sterman, MIT Professor and fellow collaborator on many Climate Interactive projects, lays out the stark realities we are facing with climate change inaction in his presentation at the MIT Museum last month. He describes the risks we face by not taking immediate measures to address climate change in every sector of society and equates it to playing Russian Roulette with a revolver that has 19 of 20 chambers filled. His conclusion: we can despair, take no action, and allow the worst case to happen, or we can immediately initiate measures to reduce our carbon emissions as an insurance policy against the worst risks. Watch the video below for his complete presentation. Beginning around time 27:40 Professor Sterman demonstrates the unexpected dynamics of time delays and shows the Climate Interactive C-ROADS simulation, to demonstrate common misunderstandings about our climate system.